Email readings start at $20USD, visit my website for more information. Link can be found above in my Bio 🔝✔ I look forward to working with you! 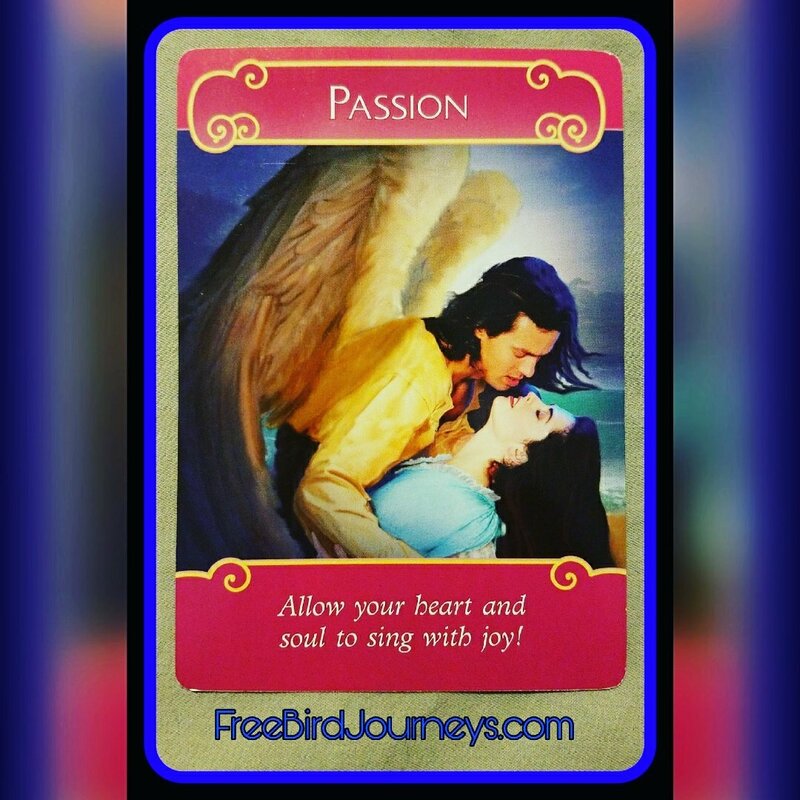 If you have been hungry for romance and passion your prayer will be answered soon! However, you are so stressed out about this! Somehing needs to end before another can begin! The message of welcoming love with open arms and more romance will come your way, while the Ten of swords represents a feeling of loss to the end to the ending of a difficult situation. This ending allows you to be released and ready for a new beginning! Remember: life moves in Cycles! In order to allow something IN your life there needs to be balance and something typically will have to exit your life. 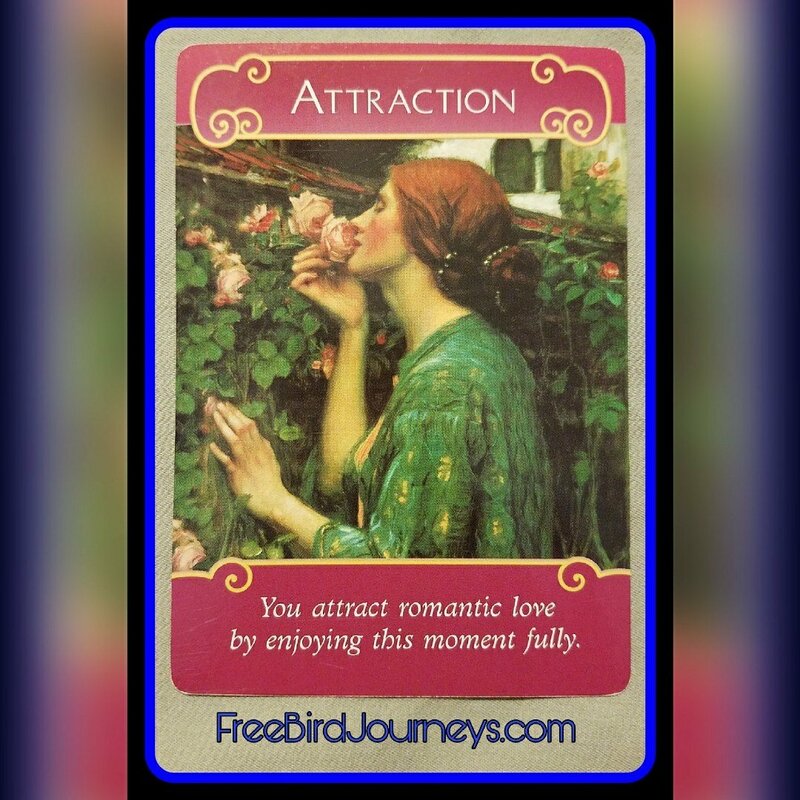 Pay attention to the guidance you get along your way as it may involve actions that seem unrelated to romantic love. (Taking a class, joining a club etc.) Pay attention to your intuition and your gut instincts. The more you follow this Guidance, the faster your desires will be delivered! Email readings start at $20USD, visit my website for more information. Link can be found above in my Bio. ↖ I look forward to working with you! 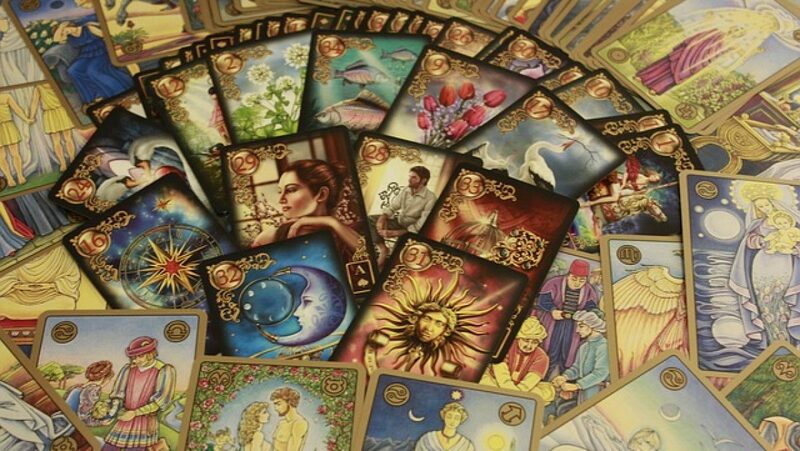 Author FreeBirdJourneysPosted on March 24, 2018 Categories Card of the Day, Oracle CardsTags colorado, decisions, endings, love, new beginning, passion, romance, tarot card readerLeave a comment on Be Open to Love! You are most attractive when you are fully enjoying yourself in the moment. Your laughter, self expression, and body language are beautiful! This will draw in more Romance instead of strenuous effort. Again we are reminded to take excellent care of ourselves and follow our inner passion and our inner guidance! This this will help you to draw the romantic love to you through our own attractive nature! Love is in the Air! 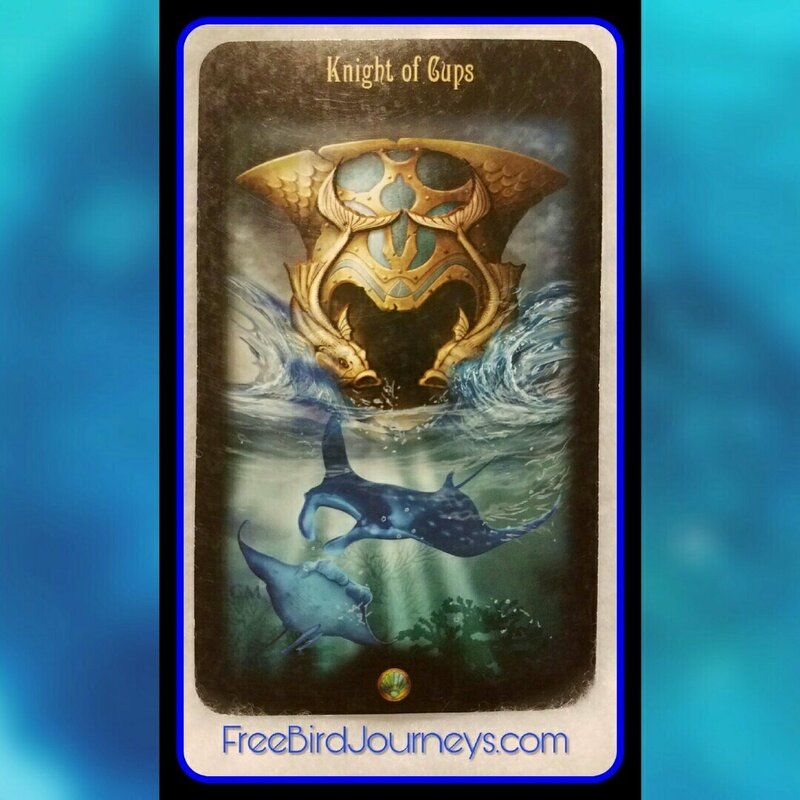 Knight of Cups! Looking for a message of love or good tidings!? This is the card for the day! Perhaps you’re waiting for a message from your true love, either a declaration of love or even a proposal of marriage, an important commitment or the beginning of a secret love affair. Perhaps even a rekindling of a love affair! If representing a person they would be younger, romantic, idealistic and dreamy. Another message may be that of love via learning a Spiritual based art that deeply touches you emotionally. Love is in the cards today! How did this show up for you? Author FreeBirdJourneysPosted on August 9, 2017 Categories Card of the Day, Tarot Card Meanings, UncategorizedTags action, life, love, passion, proposal, romance, tarot, wedding1 Comment on Love is in the Air! 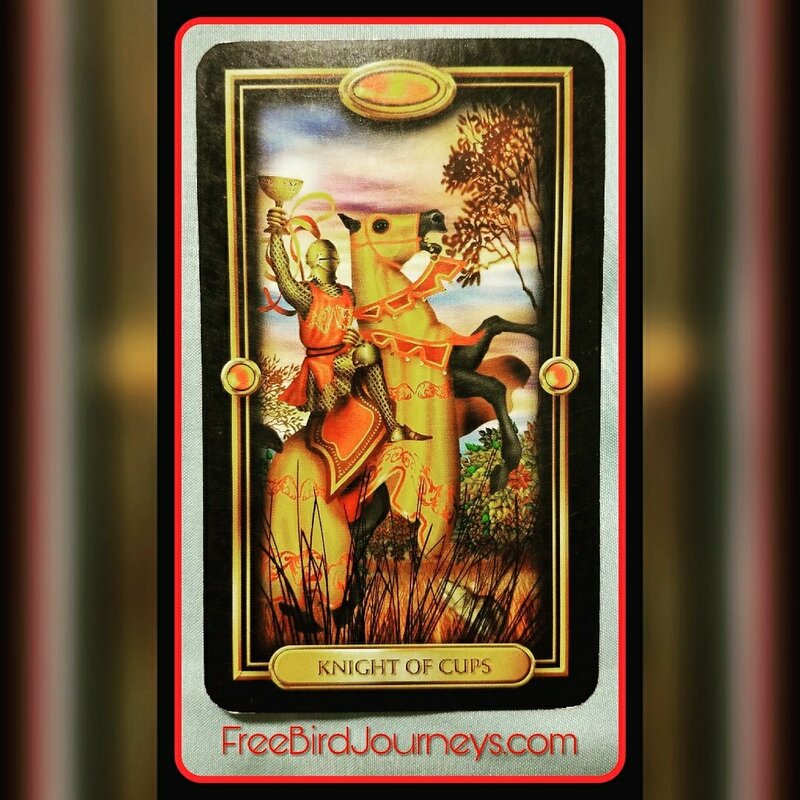 Knight of Cups!